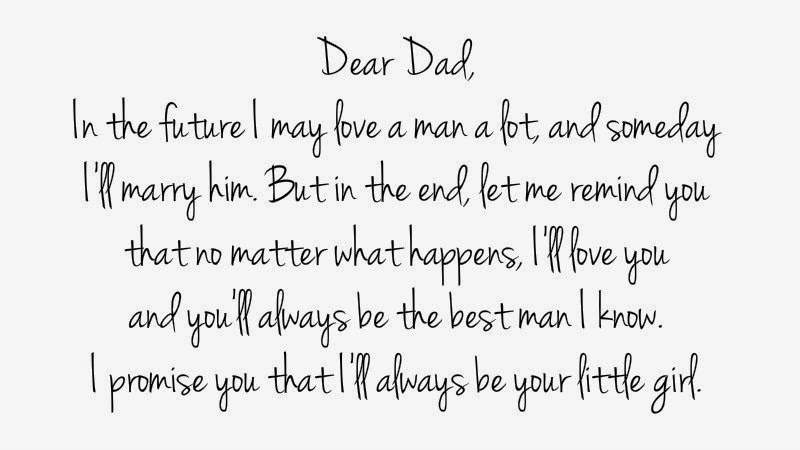 For everybody the most important man in our lives is or dad, fathers use to be our heroes, our best friends, our guides, and our best examples, if you feel like this, surprise him on this father's day with a beautiful card that includes an amazing quote. 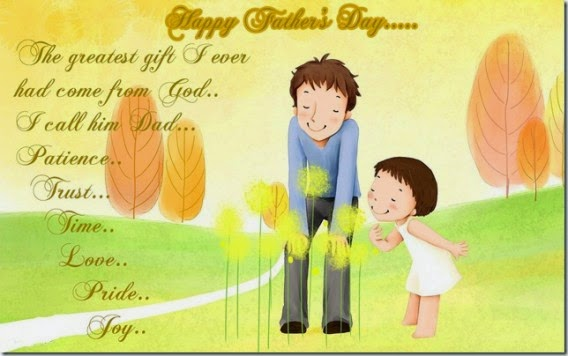 Below you are going to find a great selection of cards for father's day, they will help you to say HAPPY DAY, and to tell him how much you love him. 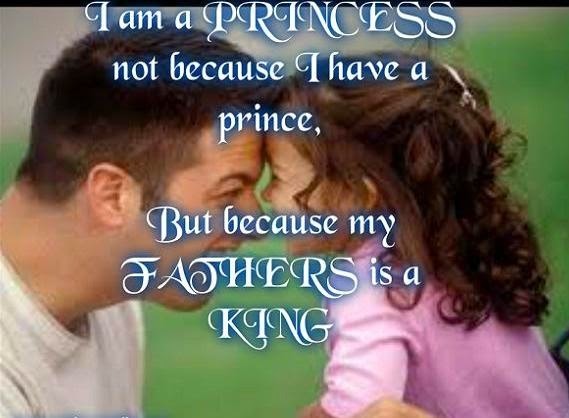 A father and his little girl with the quote: I am a Princess not because I have a prince, but because my Father is a King. 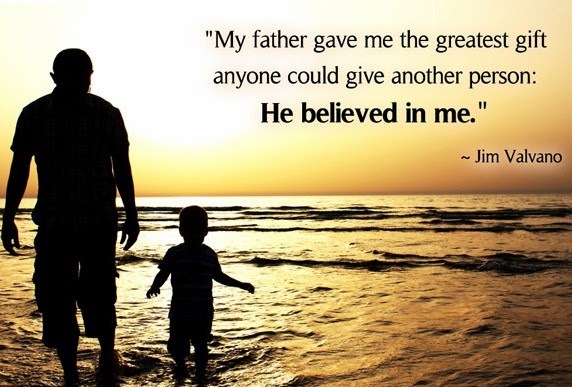 A tender image at the beach with a father and his baby and a Jim Valvano's quote that says: My father gave me the greatest gift anyone could give another person: He believed in me. 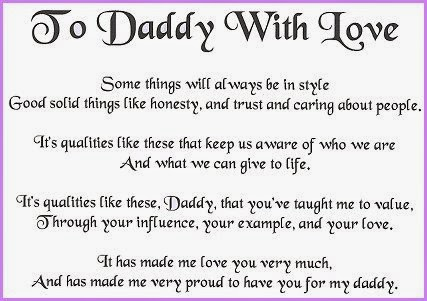 A card with a tie and the quote: A father is always making his baby into a little woman. 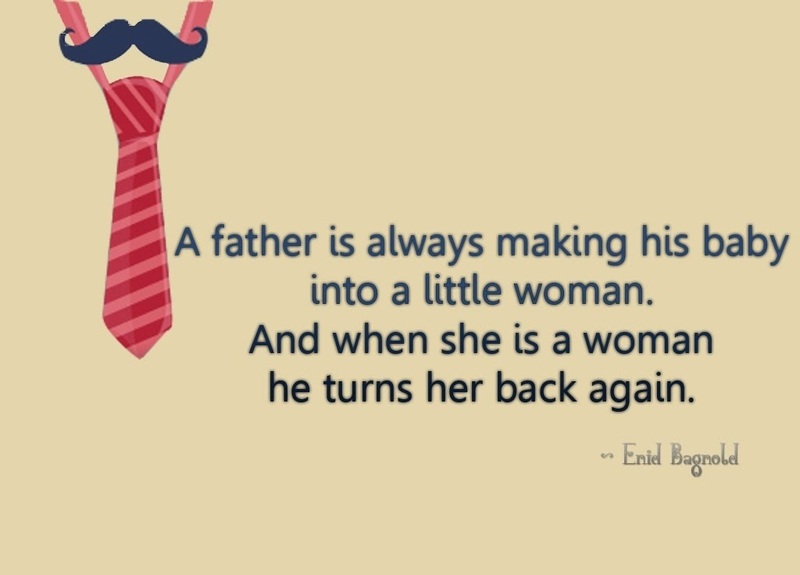 And when she is a woman he turns her back again. 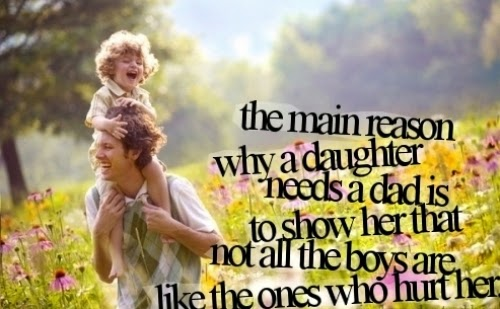 An image with a father and his little girl laughing in the country and the quote: The main reason why a daughter need a dad is to show her that not all the boys are like the ones who hurt her. 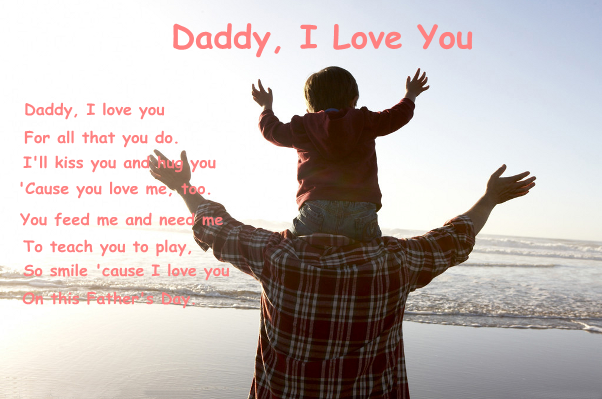 Two swings and the quote: Any man can be a father, but it takes someone special to be a dad. 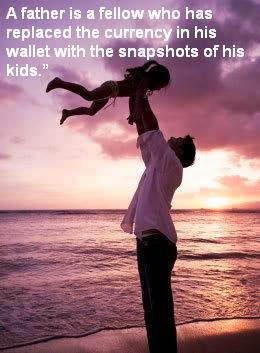 A father holding his little girl and the quote: A father is a fellow who has replaced the currency in his wallet with the snapshots of his kids. 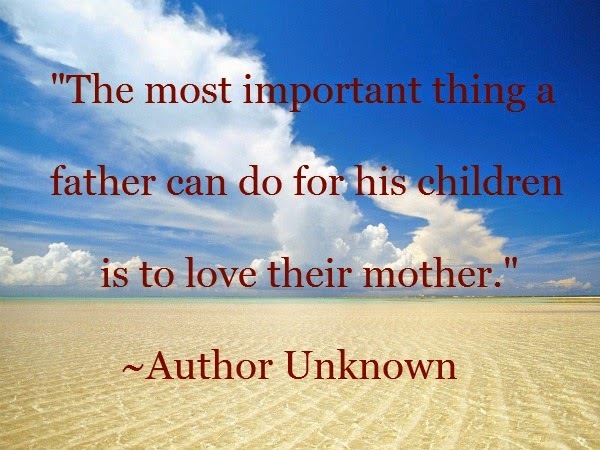 A big desert with a blue sky and the quote: "The most important thing a father can do for his children is to love their mother"
I hope you have enjoyed these Father's Day Quotes.